Open to all 1st year, 2nd year and Postgraduate students self-defining as BME (Black & Minority Ethnic). 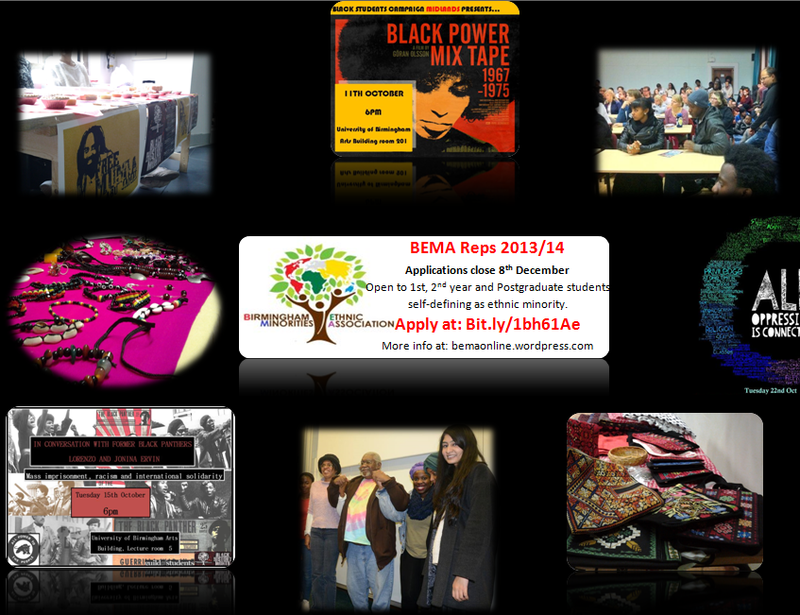 BEMA rep positions provide a chance for BEMA members to get more actively involved with the Association. They will meet with the committee to help develop/organise/promote events that BEMA holds, as well as helping to decide what sort of events we run in future for our members. Apply here – and if you have any questions please don’t hesitate to contact us.